Doctors of BC has released its Chronic Pain policy document. Pain BC was involved in providing feedback to this document and will continue working with Doctors of BC and other stakeholders to support moving the policies into action. A new policy statement by Doctors of BC recommends that the BC Ministry of Health, in collaboration with key stakeholders, develop and implement a Provincial Chronic Pain Strategy that supports timely access to quality multidisciplinary chronic pain services in BC. Develop a collaborative, stepped model of care for chronic pain management. Improve access to and funding for multidisciplinary chronic pain management in local communities. Enhance support for professional education for physicians and other multidisciplinary team members. Expand research capacity and quality improvement processes to enhance chronic pain services. 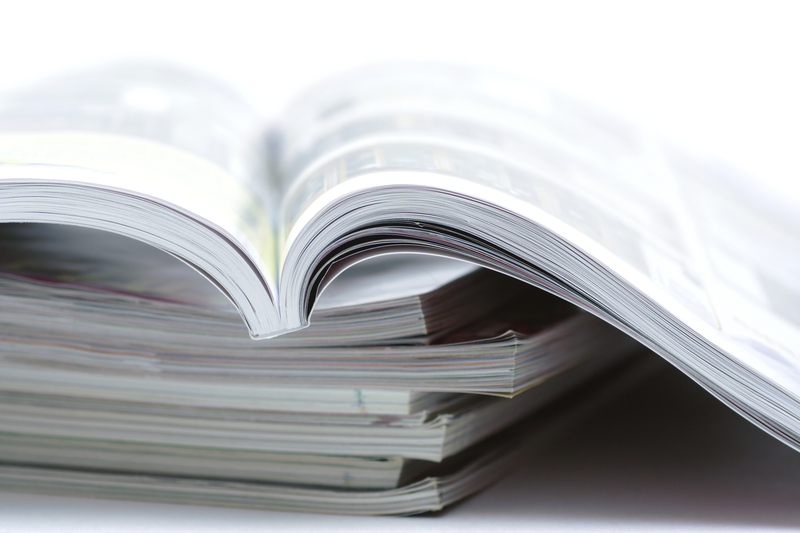 More information on Doctors of BC’s recommendations and commitments can be found here. Many of the objectives identified by the Beyond the Summit working groups align with the priorities in the DoBC's policy statement. The Allied Health and Nursing within Multidisciplinary Teams Working Group is planning initiatives that help highlight the importance of multidisciplinary chronic pain services, with the goal that these initiatives will contribute to the development of a Provincial Pain Strategy that supports access to such services. The Group is also looking at ways to contribute to physician education on non-pharmacological pain management alternatives. This work ties into the Physician Education Working Group, consisting of members from the College of Physicians and Surgeons of BC, BC College of Family Physicians, General Practice Services Committee, and UBC Continuing Professional Development, among others. Pain BC has also been convening smaller gatherings with pain researchers, most recently with a small group of UBC pain scholars from different disciplines, to develop the foundation for a provincial pain research network. More information on the Beyond the Summit working groups will be provided in the September newsletter. Join Dr. Margot Latimer and John Sylliboy for a free community talk on the Aboriginal Children’s Hurt & Healing Initiative and Art for Healing, including Art from the Heart, a travelling artwork exhibition created by Aboriginal children, which will be available for viewing. The presentation will feature a short film on the making of the artworks. The Aboriginal Children’s Hurt & Healing Initiative (ACHH Initiative) is working with communities and clinicians to bridge the gap in our understanding of Aboriginal children’s pain and hurt and to design tools for culturally appropriate communication and treatment. The ACHH Initiative looks to find out how Aboriginal people convey their pain, while also collecting and sharing valuable, Indigenous healing knowledge and self-care practices, like smudging and prayer. One project of the ACHH Initiative is Art From the Heart, a travelling art exhibition created by Aboriginal children under the facilitation of internationally-renowned Mi’kmaq artist Alan Syliboy. These art pieces are remarkable works of art that have inspired and comforted others. Clinicians, learners and the public have been able to view firsthand the impact of pain on Aboriginal children’s lives through these pieces. 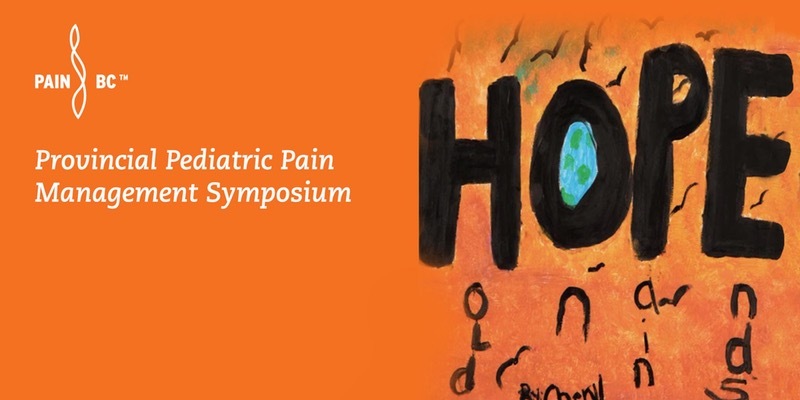 Join Canada’s foremost experts in pediatric pain to explore a holistic and multidisciplinary perspective on preventing chronic post-surgical pain, complex/chronic pain assessment and management, and acute pain management. Partial funding for the event is provided by the Government of B.C. Living with the pain of osteoarthritis can be overwhelming. 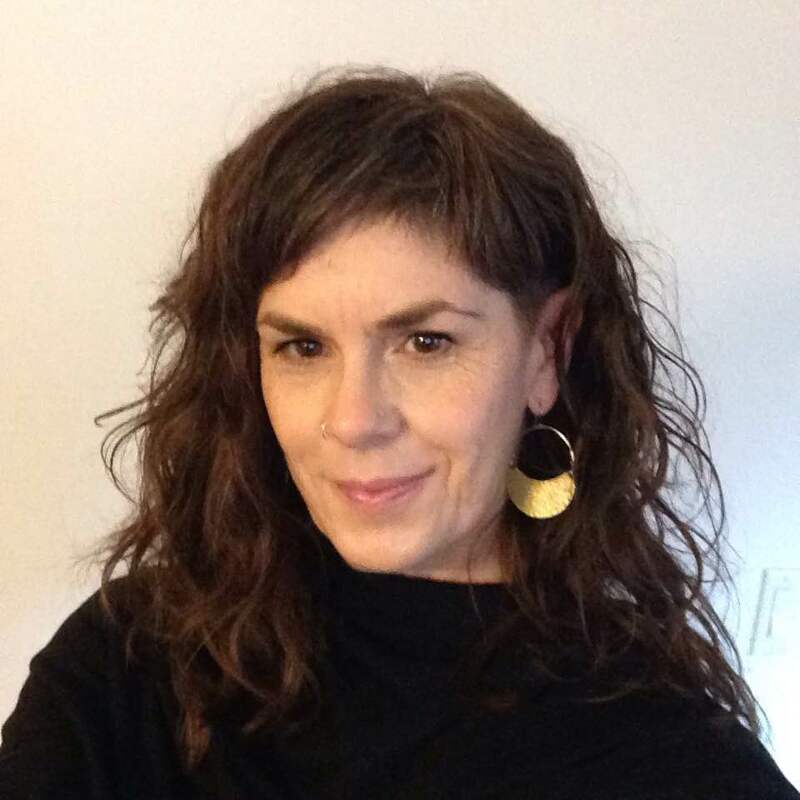 Susan Johnston is a Nurse Educator for OASIS (OsteoArthritis Service Integration System) a Vancouver Coastal Health program aimed at helping people with osteoarthritis to self-manage their pain. She has also lived with chronic pain for 20 years. In this episode, she talks to Pain BC about managing pain with conventional and integrative/holistic therapies, including meditation and cannabis. Funding for Pain Waves is provided by the Government of B.C. If you're an Occupational Therapist interested in developing or enhancing your assessment and treatment of complex and chronic pain, now's your chance! 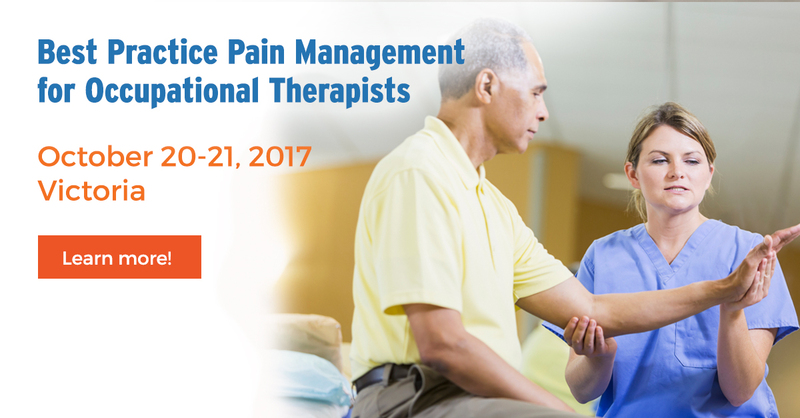 Join Pain BC in Victoria Oct. 20-21 for this advance clinical workshop. Sign up before Aug. 31 for early bird pricing! Funding for this program is provided by the Government of B.C. The psychological and emotional factors involved in physical health and wellbeing are becoming increasingly important to understand. Research now demonstrates the intimate connection between adverse childhood experiences, how the brain processes strong emotions, and the effect on the body’s immune, nervous, and hormonal systems. Dr. Cooper, a Psychologist and Assistant Professor at the Centre for Emotions and Health (Dalhousie University, Halifax, Nova Scotia), will provide an overview of her research in assessing and treating Medically Unexplained Symptoms (MUS) using an evidence-based psychotherapy approach known as Intensive Short Term Dynamic Psychotherapy (ISTDP). She will provide an overview of the rationale for treatment and the methods to enhance clinician’s therapeutic effectiveness with this complex population. This workshop is designed for healthcare professionals registered with a licensed body. Treatment of pain in the elderly is complex. This webinar will give practitioners some practical tools to help them in the recognition and treatment of pain in the geriatric population. In this webinar, Dr. Davidicus Wong will share proven strategies for successful patient education about chronic pain, even in the shortest visits, in any clinical setting. Group session slides and patient handouts provided. Funding for these programs is provided by the Government of B.C. The conversation over the past year has been too much about painkillers and too little about pain. Hinge Health, a US-based startup founded by two PhD dropouts from Oxford and Cambridge, has raised $8 million in Series A funding to try and solve that problem of musculoskeletal pain.